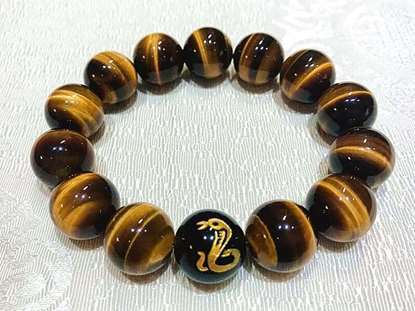 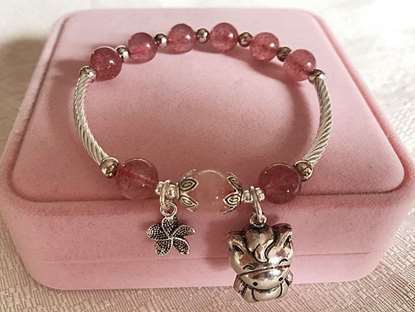 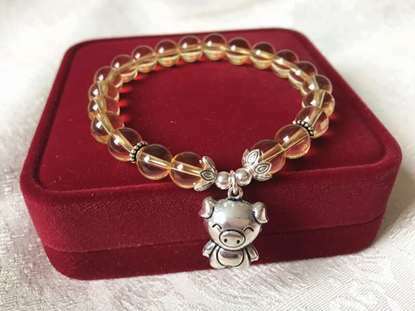 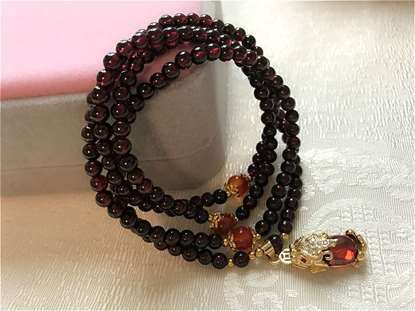 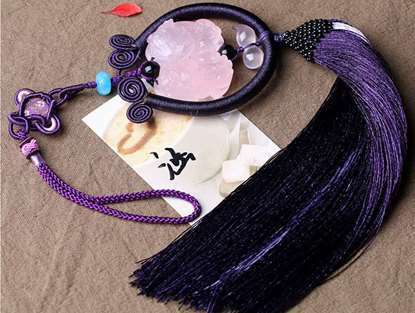 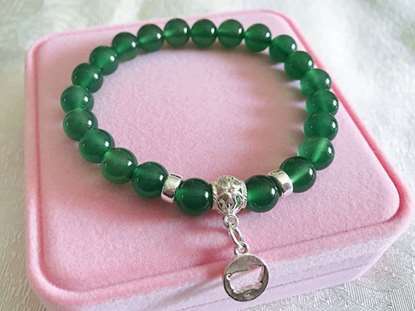 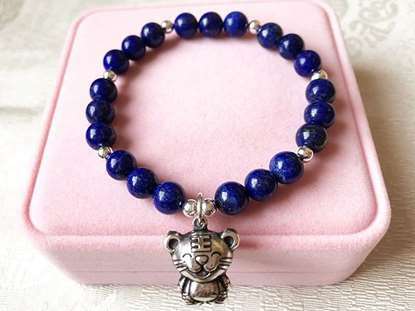 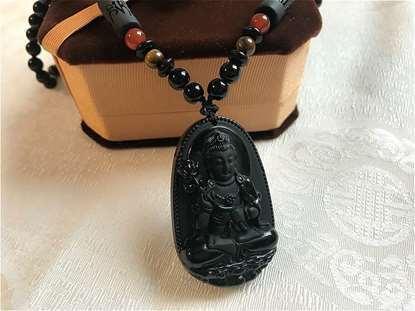 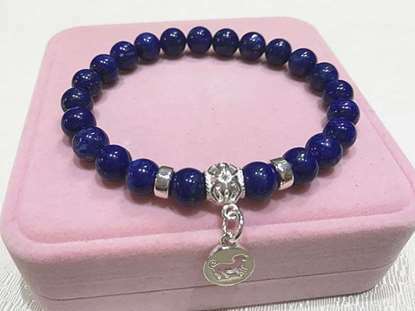 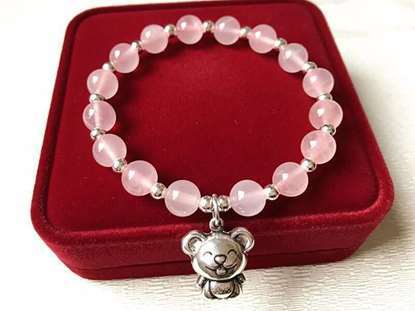 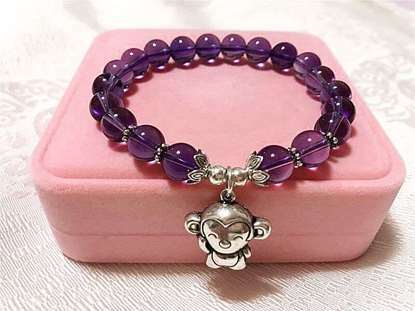 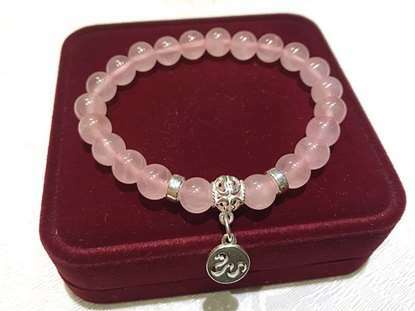 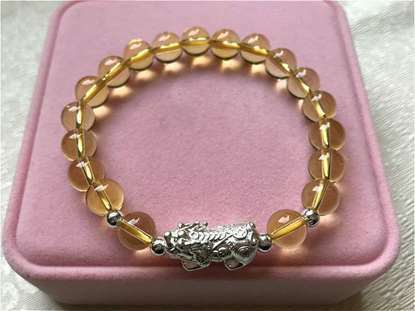 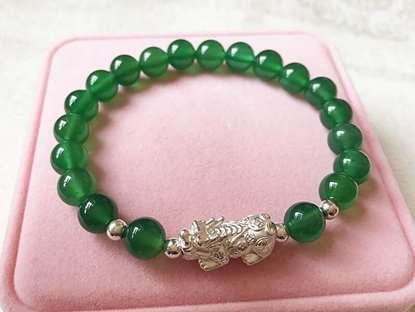 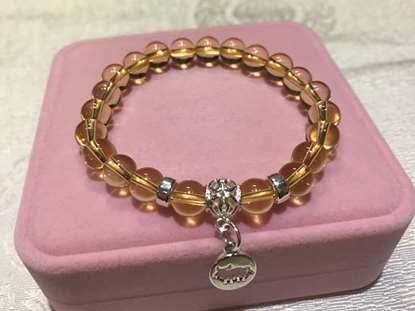 We mainly sell charm bracelets and necklaces with Chinese zodiac signs and Pi Xiu to help improve you luck. 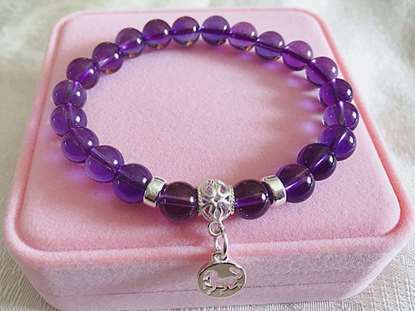 All the products are well designed, of good quality and provided with cheap price. 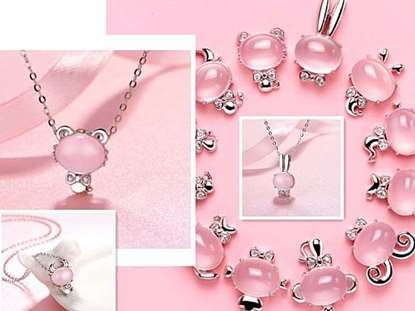 We aim to offer the best shopping experience and best service. 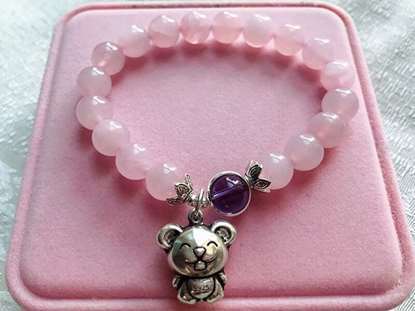 Hope you have a happy shopping in our store!